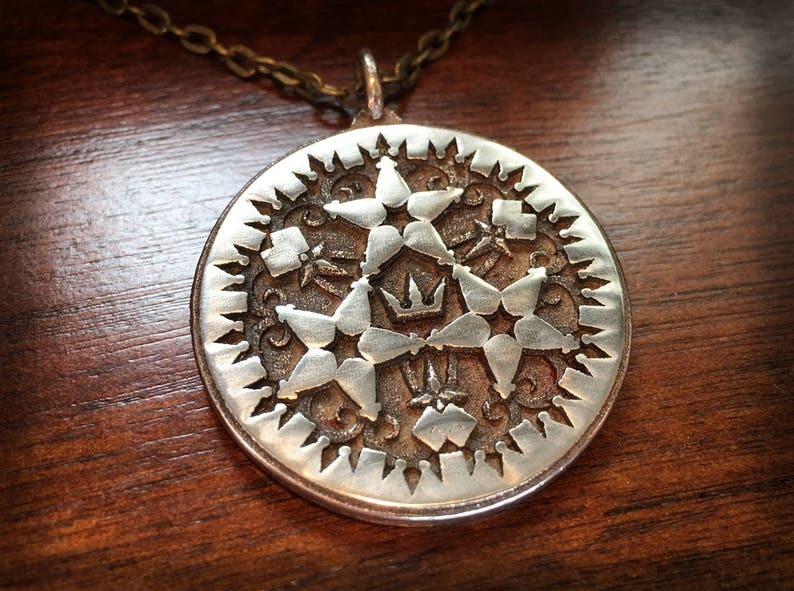 New Kingdom Hearts pendant/keychain now available! Did not receive the item. Seller did not respond until I opened a case. Then he offered to send a replacement and never did. He took my money and I got nothing in return, at the very least I should receive a refund. Perfect size, and the build quality is amazing.